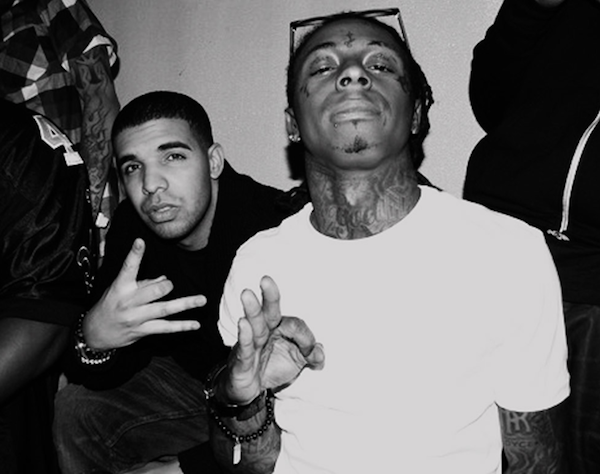 Lil Wayne & Drake once again have once collaborated. The Young Money duo have released their song “Used To Be” from Weezy’s highly anticipated mixtape “Sorry 4 The Wait 2“. The track was produced by WondaGurl the same producer who was responsible for HOV’s “Crown”.